The MYOB Partner Connect 17 Tour has come to a close with a spectacular two days in Alice Springs. 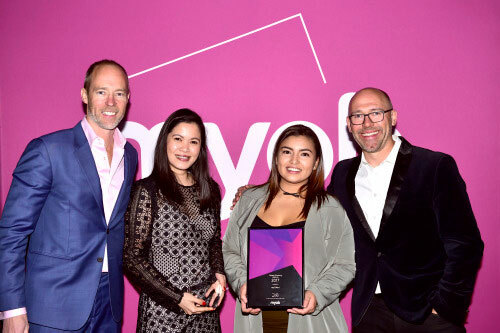 Kicking off in Adelaide back in August, the MYOB Partner Connect toured Australia & New Zealand culminating in Australia’s Red Centre. 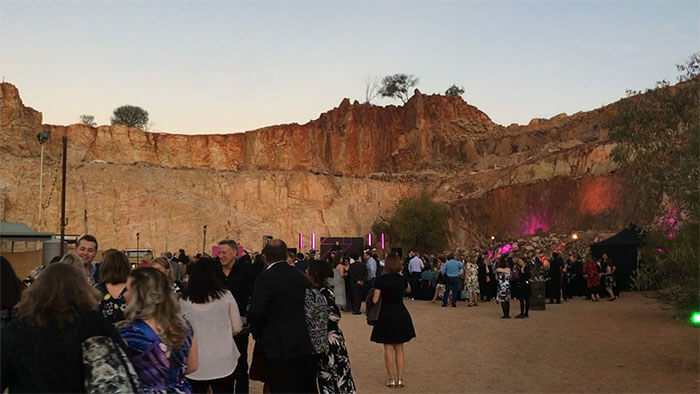 Over a thousand partners joined MYOB at the seven major events and Deputy was on hand in Alice Springs alongside 25 Add On Partners connecting with over 220 bookkeepers and accountants who had flown in for the extravaganza. Success is Personal was the theme and MYOB highlighted this through industry expert guest speakers. Amanda Gore opened day one with a session on the Magic of Mindfulness focusing on how to see change as an opportunity to grow and develop. A session that really set the scene for the whole event (there may have been some hugging and dancing involved). 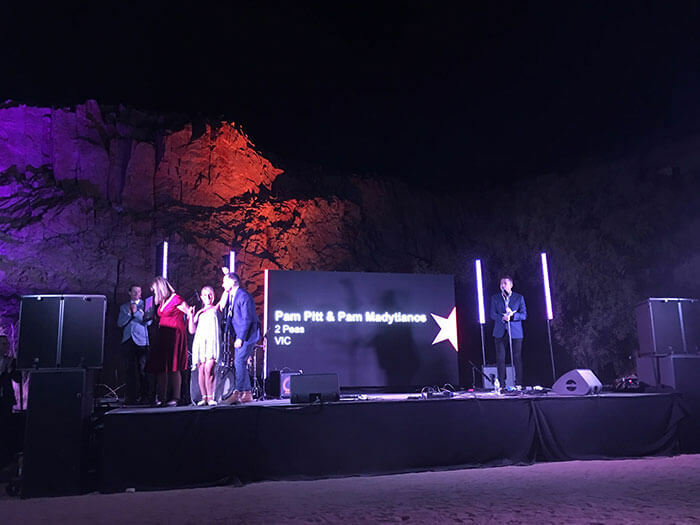 Closing off Partner Connect, MYOB put together an amazing Gala for all attendees highlighting the value of Add-Ons and Partners to the MYOB experience. Among the awards for the night, Deputy Professional Service Partner, 2 Peas, took home the trophy for Top Performing Partner VIC. Great work team! The Deputy team had a great time and look forward to doing it all again in 2018! 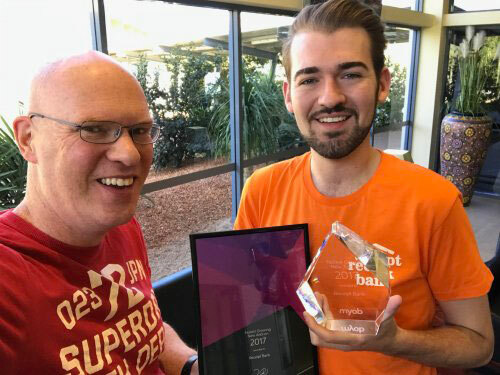 The post MYOB Partner Connect 2017 – Alice Springs appeared first on Deputy.